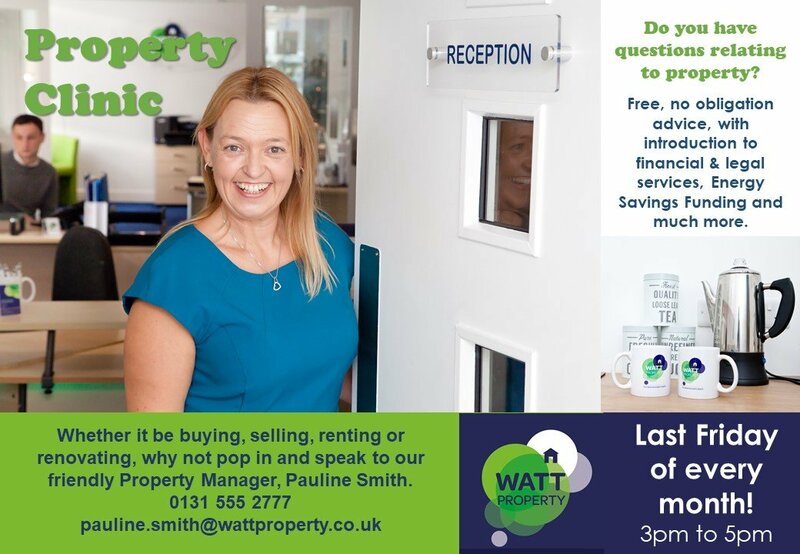 Watt Property, an Edinburgh Property Management and Sales Agency, with an excellent reputation in Property Management and Sales in Edinburgh and East Lothian. We have an excellent track record for customer service. 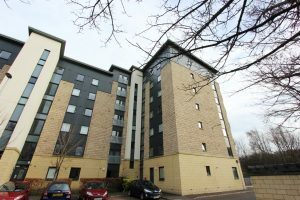 By successfully blending our personalised approach with our unique knowledge of the property sales and letting market, we bring people together to sell and rent property successfully in Edinburgh and East Lothian. Contact us for a free consultation. We guarantee a competent, personalised service based on excellent knowledge of the local letting market and an extensive customer base. 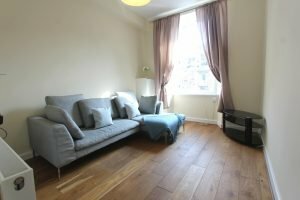 We can provide advice and arrange the refurbishment of your property with a view to placing it on the market, maximizing potential sale price or rental values and minimising time on the market. As Landlords, making the decision to use Watt Property Management for our property has been an excellent one for us. They are a small dedicated team, that provide a quality service. For us they have certainly taken the hassle out of renting. We are extremely happy with all the help and assistance we received. There was always someone to answer any query we had. We would happily rent with Watt Property again if needed.